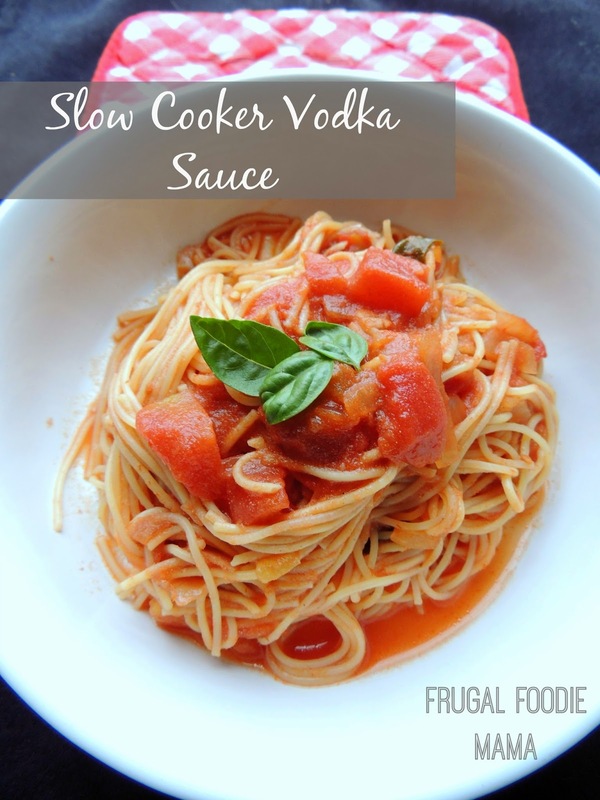 I am kicking off Slow Cooking Through Summer Week by sharing this super simple & delicious Slow Cooker Vodka Pasta Sauce recipe with you all. 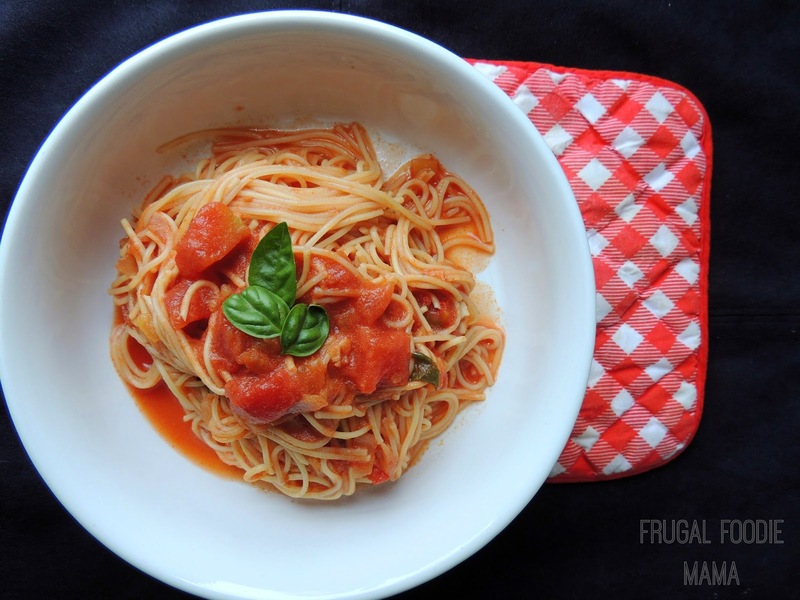 If you are a fan of the jarred vodka pasta sauce, then this homemade, slow cooked version is going to knock your socks off! 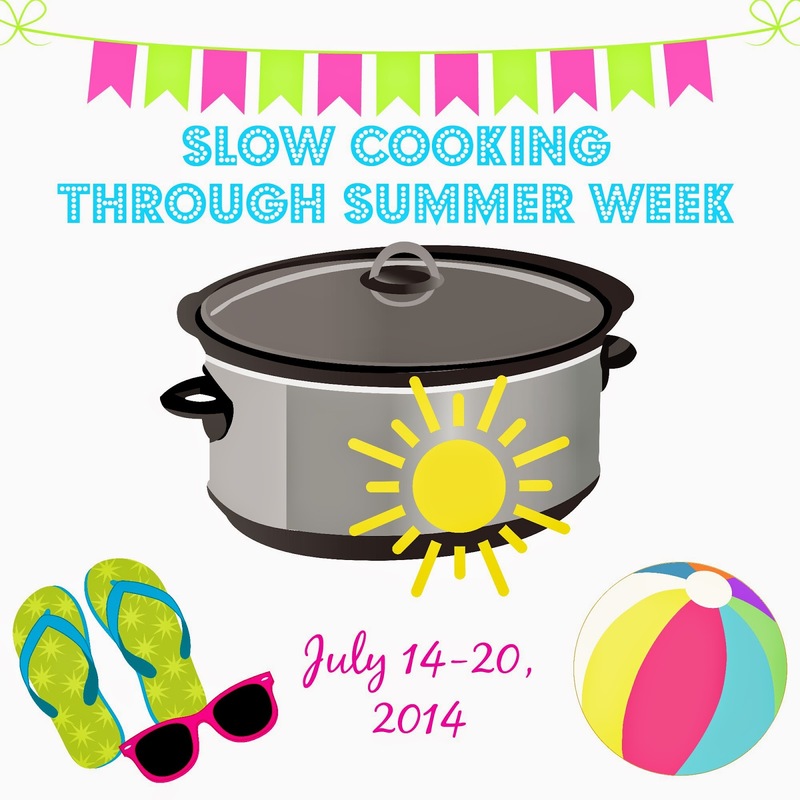 Spray the inside of your slow cooker with cooking spray. 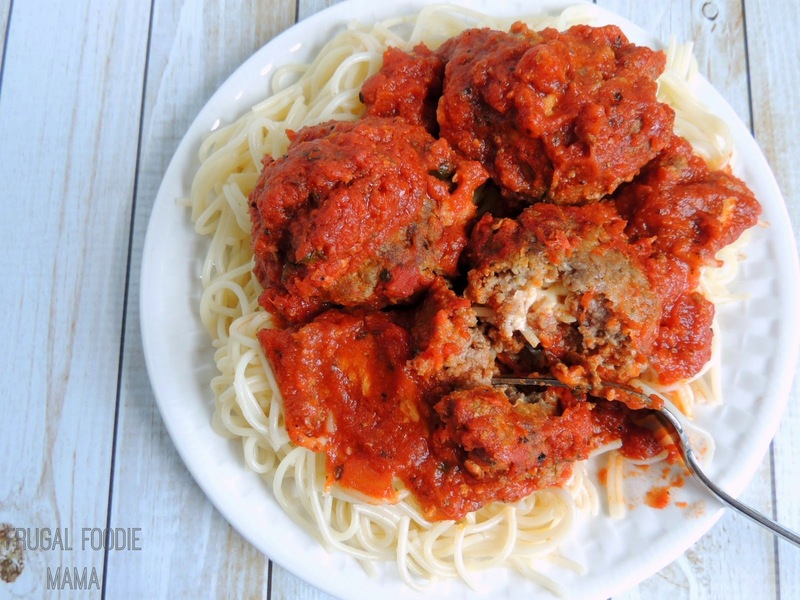 Add all the ingredients except for the half & half and salt & pepper to your slow cooker. Stir well. Cover and cook on High for 4 hours or on Low for 6 hours. During the last 15 minutes of slow cooking, whisk in the half & half. Taste and then season with salt and pepper to your preference. 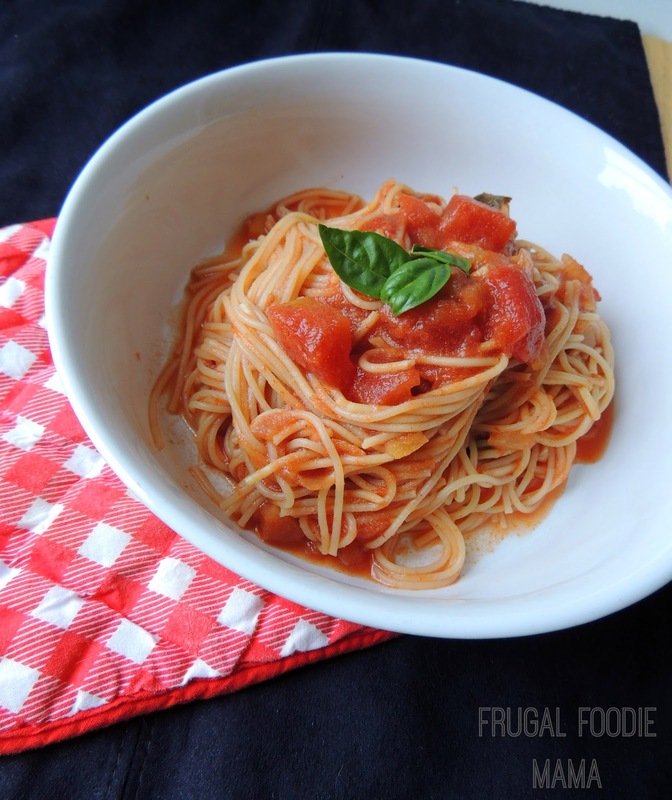 Serve the vodka sauce over your favorite cooked pasta. Top with shredded Parmesan cheese and fresh basil, if desired. If you have garden fresh tomatoes ('tis that time of the year! ), feel free to sub those for the canned diced tomatoes.